College student Rachel Bergman reveals her sexual identity to her Orthodox Jewish father, who also is struggling with his own hidden past. In coming to terms with each other–and themselves–the pair must reconcile the conflicting pulls of tradition and individual desire. To the Orchard takes place in Brooklyn in the recent past, but incorporates dreamlike visits to turn-of-the-century England and the lost Jewish Eastern Europe. The spirits of Robert Plant and Virginia Woolf add a touch of magic realism to this intimate work about making mistakes, coming clean, and the power of history and family. Run Time: Approximately 130 minutes, including one intermission. 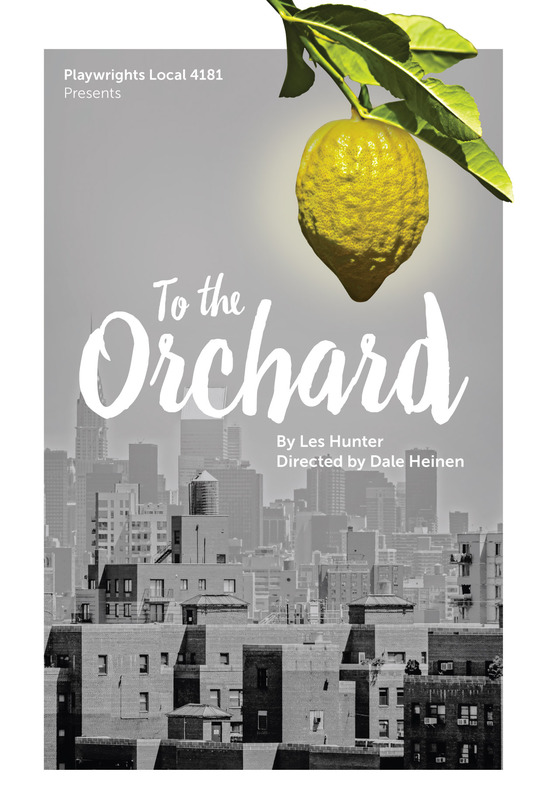 Les Hunter wrote for all three parts of the Jackson Heights Trilogy (Theatre 167, NYC). Selected other plays include Cyrano de Bergen County, New Jersey (published, Playscripts),and Biggest Break (Artistic New Directions, NYC). Les teaches English and theater at Baldwin Wallace University, is a member of the Playwrights GYM at Dobama Theatre, is the former Curator of New Plays at LaGuardia Performing Arts Center in New York, and a previous participant of the Mellon School of Theater and Performance Research at Harvard University. Les would like to thank David, Dale, Elana, Playwrights Local and the entire cast and crew for their inspiring work on this play. 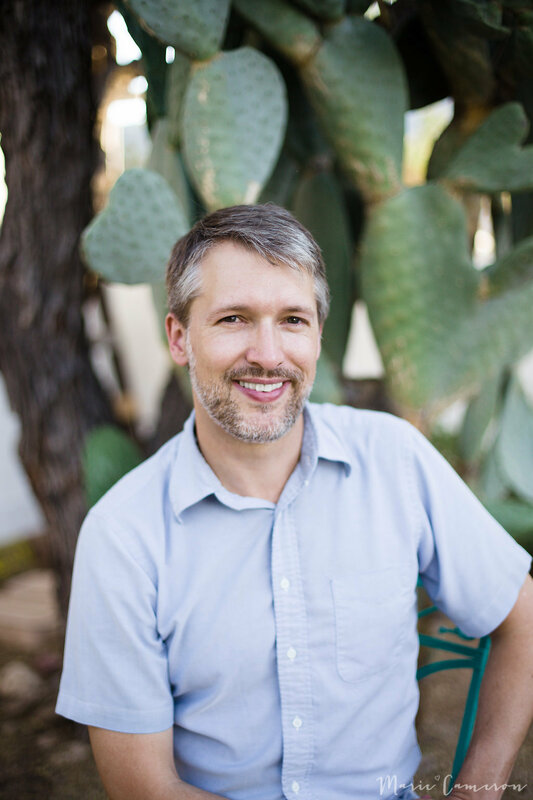 Dale Heinen is an award-winning director/dramaturge focused on new work. Her previous experience includes long stints at Soho Theatre in London’s West End and as co-Artistic Director of an equity off-Loop theatre in Chicago. She has also worked as a director in New York, Glasgow, Dublin, Tokyo and Brazil. In Dale’s hometown of Cleveland, she has directed at Cleveland Public Theatre, Lake Erie College and Playwrights’ Local. Dale also teaches playwriting, acting and public speaking, and is director-in-residence at Playwrights’ Local. 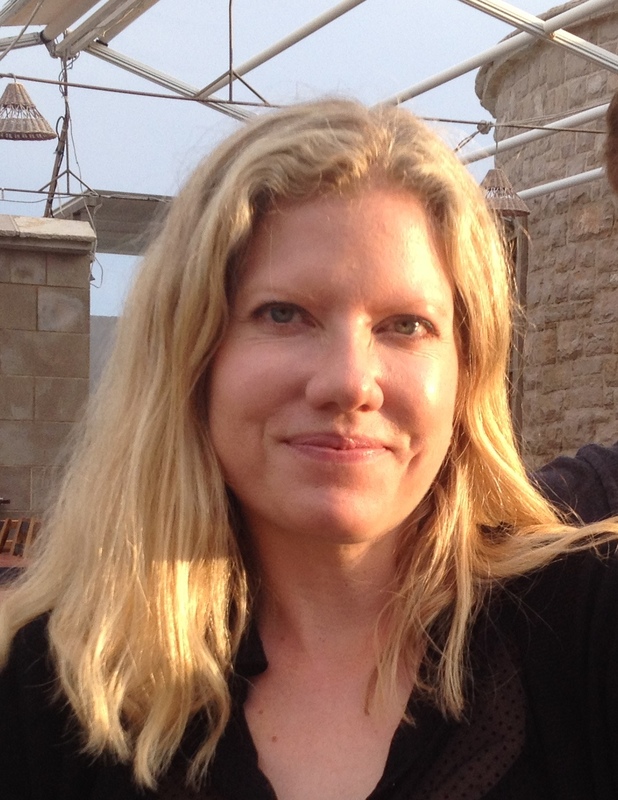 She has a BA from Northwestern University and an MFA in theatre directing from Middlesex University (London). Funding for this production is provided, in part, by the Arch and Bruce Brown Foundation and Baldwin Wallace University.